Is your hair falling out? Is it driving you crazy even just to shower? With all the ups and downs of life, it’s hard to manage a proper diet and keep stress free. Hair loss has three major causes: thyroid issues, anemia, or stress. If you can rule out the health issues, focusing on stress can help reduce hair loss. A stressful life can be hard to manage, and it can be especially hard to get all the vitamins and minerals you need. Adding supplements can make a world of difference and can reverse hair loss and help regrow hair. Look for these ingredients when choosing your supplements! As trendy as collagen seems, it works. 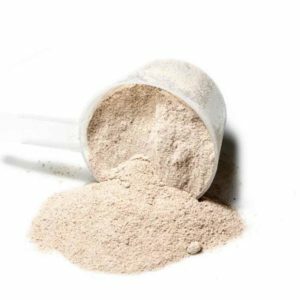 Adding collagen as a supplement is important because you are getting nutrients you usually wouldn’t get unless you’re actively eating chicken, beef, or fish bones. Collagen has been revered as the fountain of youth for most Asian countries, who prize chicken feet as the answer to supple skin and flowing hair.